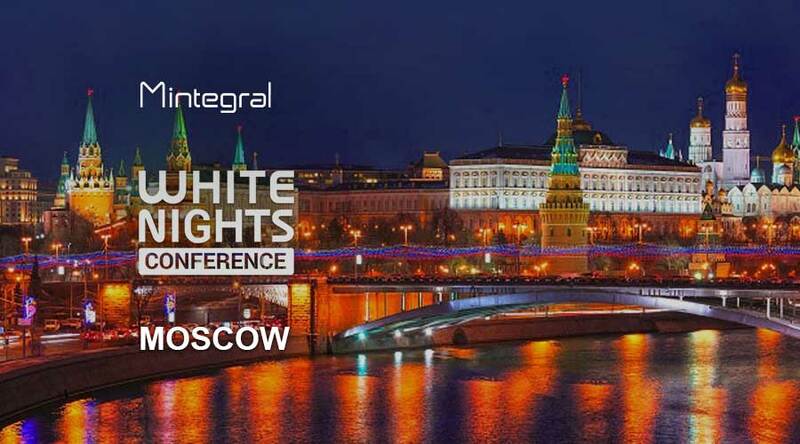 Meet Mintegral at White Nights Moscow and talk about mobile growth! The White Nights Conference is an international business conference for game industry with the content across mobile, PC, console, web, AR and VR. The White Nights events attract influential game industry professionals and more than 4,000 visitors altogether attend the conference each year. On Oct 16-17, Mintegral will exhibit White Nights Moscow as a silver sponsor at booth S26. Come and meet Mintegral and talk about mobile growth!